Preparations for upcoming XVII Session of Igman Initiative, as well as Session itself, were occurring in the shadow of uneasiness in Bosnia and Herzegovina affairs which were caused by undertaken measures by Miroslav Lajcak, which were aimed to overcome the crisis in functioning of central organs of power. Within this context, it came to intensification in relations Belgrade-Sarajevo, because of the statement carried out by Prime minister of Serbia, which symbolized interfering in internal affairs of Bosnia and Herzegovina, and undiplomatic reaction of Bosnia and Herzegovina Presidium Chair on that statement. Directorship of Igman Initiative before this occurrence had the approval of President Boris Tadic that within XVII Session will take place a meeting on the top of Dayton countries, in which Mr. President would be host to other three Presidents who will, at the end, sign the final joint statement. 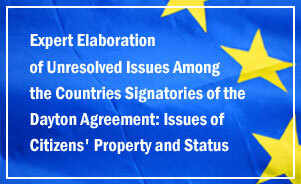 However, after many hard words which were pointed to Prime minister Kostunica, from Sarajevo, he believed that the Session of Igman Initiative should be postponed until more appropriate time. Directorship of Igman Initiative did not share the same opinion, because it is crucial to spread the voice of non governmental organizations in such a difficult time, as well as to send an appeal to politicians for their more responsible actions. In accordance to this, the Session took place according to its before planned agenda, and as a confirmation that Directorship of Igman Initiative was right, proved the number of members that participated in Session. Following the opening speeches held by Zivorad Kovacevic, Vehid Sehic, Zoran Pusic and Branko Lukovac, it was discussed about overall situation and relations in region influenced by crisis in Bosnia and Herzegovina, and in that occasion the closure was that this was the most severe crisis after the truce on the territory of Former Yugoslavia. 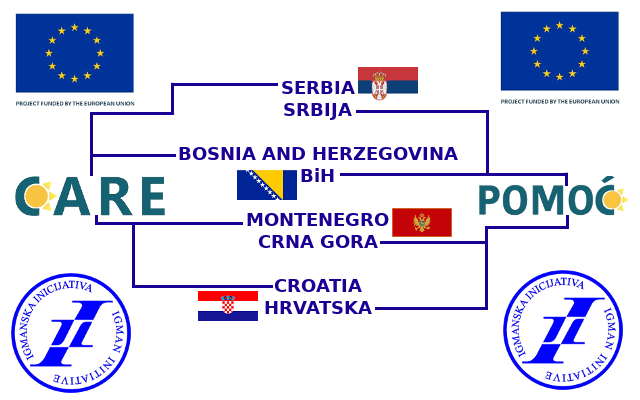 In that sense, some conclusions were adopted in which politicians in Bosnia and Herzegovina call for more responsible actions and overcoming current misunderstandings, and from the neighbor countries ask to respect the territorial integrity of Bosnia and Herzegovina, and to avoid “help” by giving the announcements and other moves which consequently seem as adding the oil on fire.